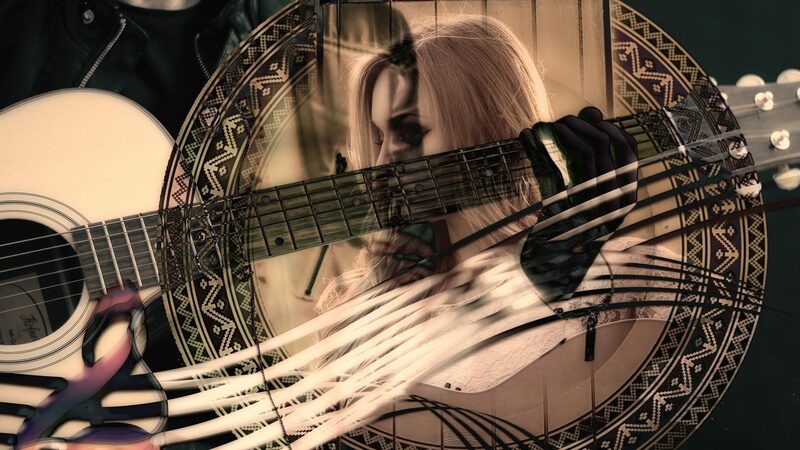 Well received by the audience, when they played for us supporting Julie July last year. We had to get them back for a full evening. 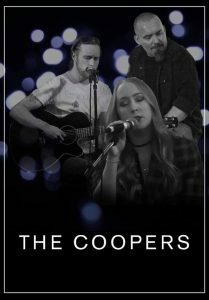 Selected covers and a few self-penned songs, The Coopers are Stevie Cooper on piano, guitar and vocals and Jodie Cooper on vocals. They are joined by Drew Pountney on Cajon.